We have a patented cleaning technology, cleaning solutions and all the treatments you need to make your hard surfaces safe and hygienic.  Regardless of their current condition, once cleaned by us, your floors floor tiles, wall tiles, patio decking and swimming pool, will look like new. Our unique equipment deep cleans and captures all dirt and grime using a combination of pressurised water and a powerful vacuum, together with specialist cleaning heads and solutions. All waste generated is immediately extracted to an on-board waste tank, the result being there is absolutely no mess or residue left on surfaces. Our processes and technology are so flexible that it means we can use them anywhere, internally or externally, and the method is so advanced that there is no risk of overspill or cross contamination of any adjacent surface; for example alongside a swimming pool. Our service ensures maximum protection of your grout, tiles and hard surfaces and brings your grimy surfaces back to life once more. Once the surface is cleaned we are able to apply a number of specialist treatments to prolong the life cycle of the deep clean treatment; moreover, these treatments can be applied to both man-made and natural products. These innovative, specialist treatments include those for Sealing, and specialist non-etching Anti-Slip and Anti-Static treatments. 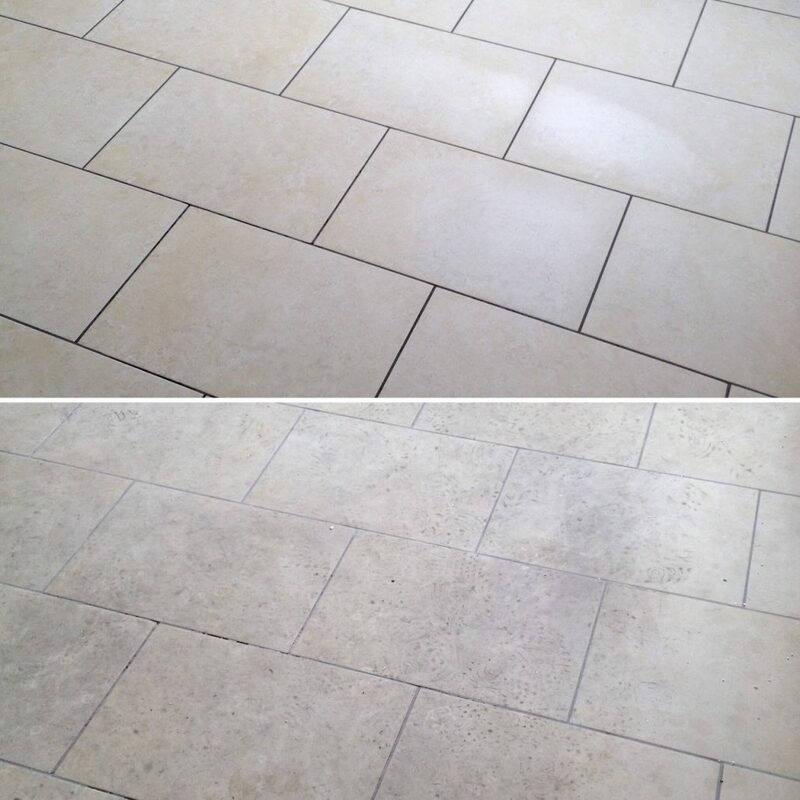 Our cleaning processes and technology are the most advanced for all surfaces including Limestone, Sandstone, Terracotta, Flagstone, Porcelain, Travertine, Amtico, Quarry tiles and all man made ceramic tiles. 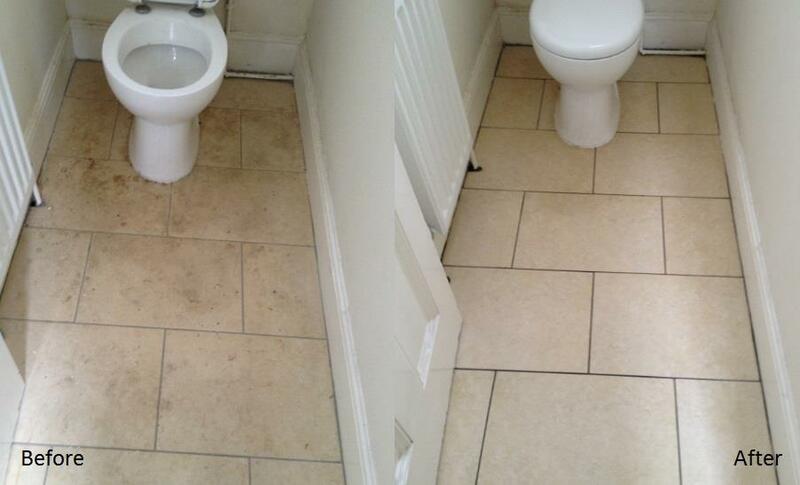 All of our flat surface cleaning services can be provided to both domestic and commercial clients.